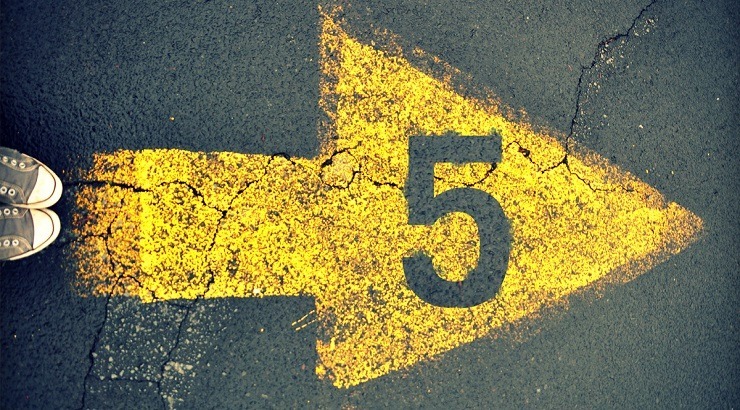 Home » 5 Tips to Close Real Estate Deals Faster – Guaranteed or your money back! 5 Tips to Close Real Estate Deals Faster – Guaranteed or your money back! Hey there. If you sit back and wonder how some of your colleagues and associates are closing real estate deals while you are struggling to get that customer to sign out the booking amount, this post is just for you. Let your mind go and everything will follow. Believe in the deal that you are trying to close. If you do not, how can you expect your prospective customer to? Run the project and all its details over and over in your head to triple distill it just like your weekend staple. Discuss the pros and cons with a colleague till you are convinced that this is a good proposition for the buyer. When in doubt, raise your boss man and let him instil in you the belief that is needed. Your prospect does not need to know if there are 26 multi cuisine restaurants at walking distance from his new home or that there are only 10 good apartments left in the project. Treat your customer just the way you would like to be treated if you were in her place. Give out the key points that are most relevant. If the deal moves ahead from that stage, engage in more conversation and provide the finer details, judiciously. Remember, too much information will clutter the communication, make you look light and bust the deal. Result? No booking cheque. Don’t ever waste your time trying to sell a property your prospect really isn’t interested in. And don’t keep pushing for a deal that is never going to happen. Consent, your mother will tell you is not a function of repetition. Listen carefully to what the customer wants and then work as hard as possible to provide the answer to all her needs. By delivering exactly what they asked for right from the start, you will gain their trust and respect, meaning that you are one step closer to the booking amount. Remember, selling isn’t telling, it is listening. If your prospect has doubts — and she or he will because it’s only natural for people parting with significant sums of money to have concerns. Don’t just ignore the issues when they arise; face them head on and deal with them together. If the problem is insurmountable, move on to a different project or tell them that you will get back to them when their requirement fits a project. Don’t try to sell a property they’re never going to buy because of an unchangeable matter such as location or design. Take stock, learn from it, and show them something better fitting to their needs next time. If you can work around the concern, then do. If reassurance brings your prospect closer to signing the deal, you know you are getting the hang of it. Sweet! Are your clients interested in the property but are shaky when it comes to decision making? Find something you can throw in they simply can’t resist. You’ll probably have to work with your boss man or team leader to make this happen, but since you both want the sale to go through, you should be able to come up with something that will stick. You need to make the deal so tempting that your client has no choice but to sign those papers. Put a time-limit on the offer, a tactic known in the business as a “sharp angle close.” There’s something in the human psyche that makes this method wildly successful: Add the time constraint and succeed quickly. Real estate sales? Finally, it’s a balance — an art, a skill, and one that you will take time to perfect. You will make mistakes, you will lose sales, but over the years and with more experience, alongside advice from experts around you who have been in the business for a long time, you will get there. Now go out and start selling!